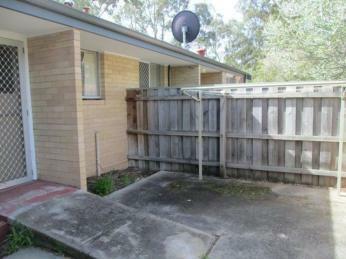 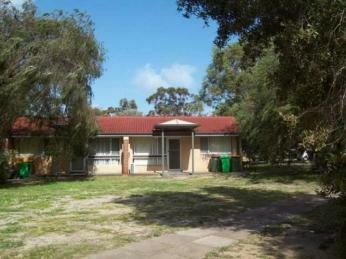 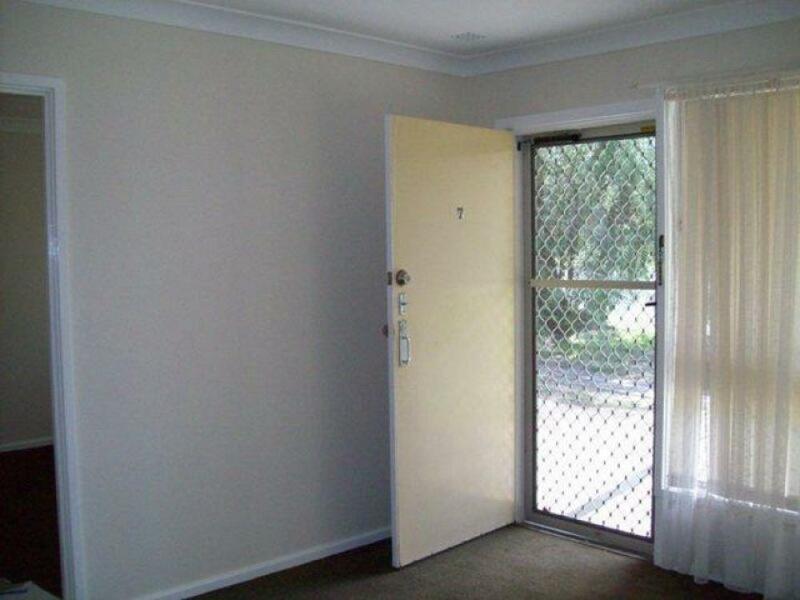 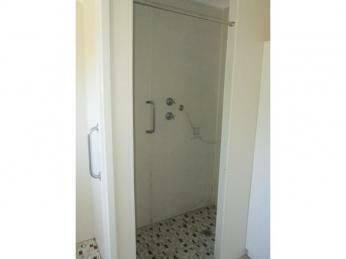 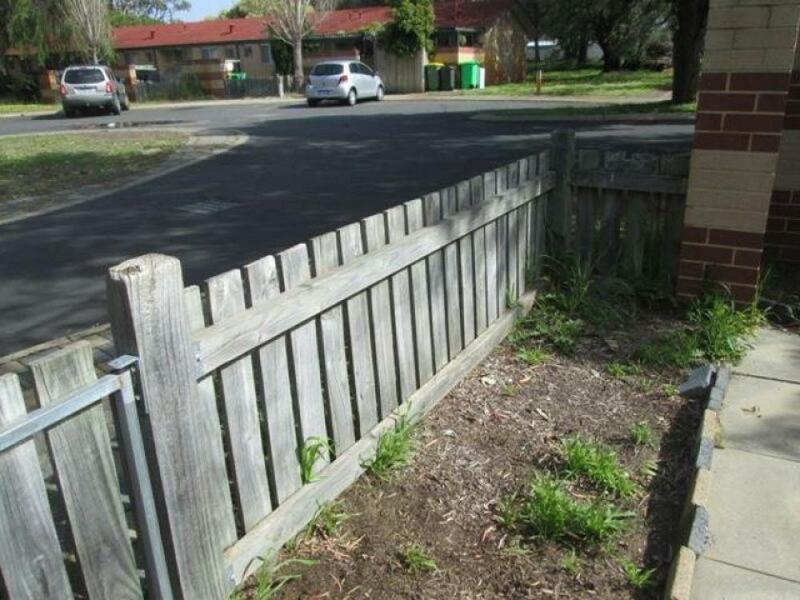 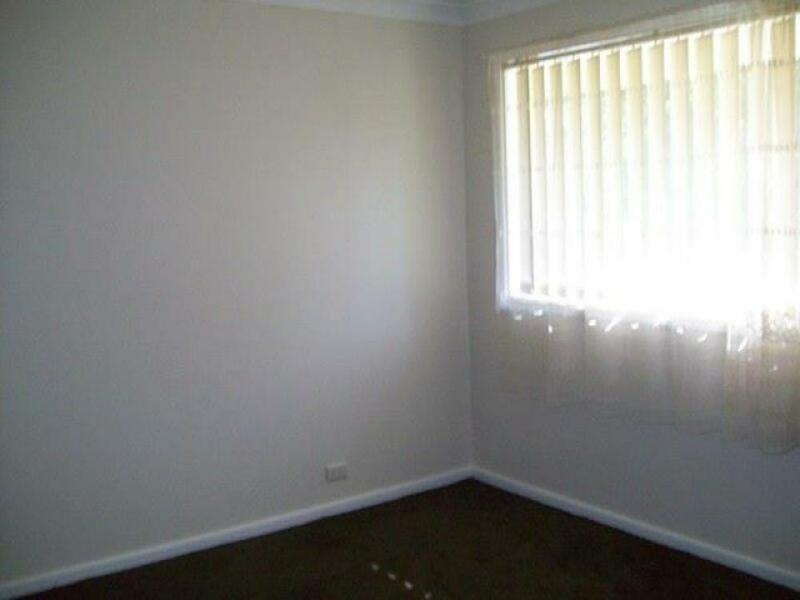 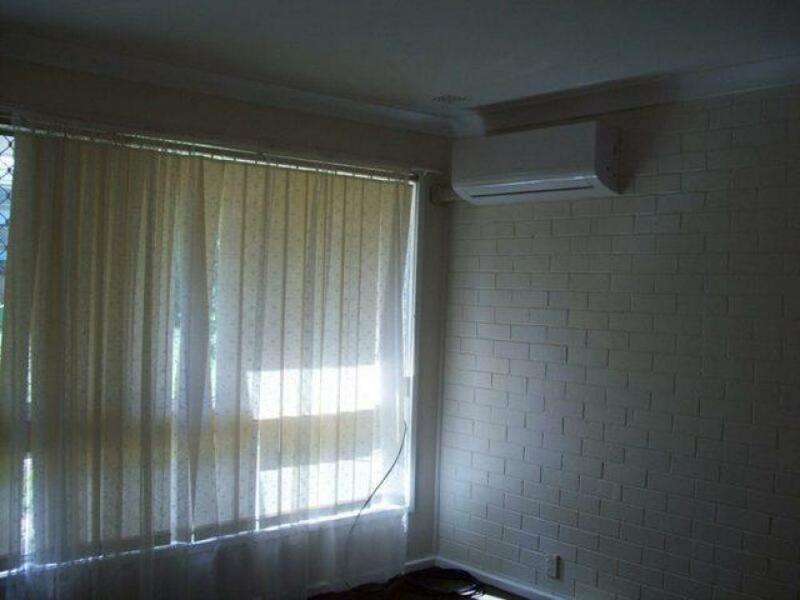 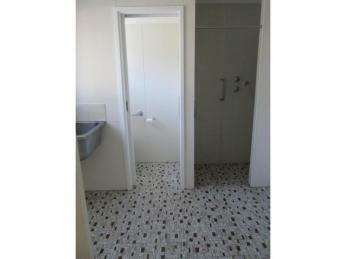 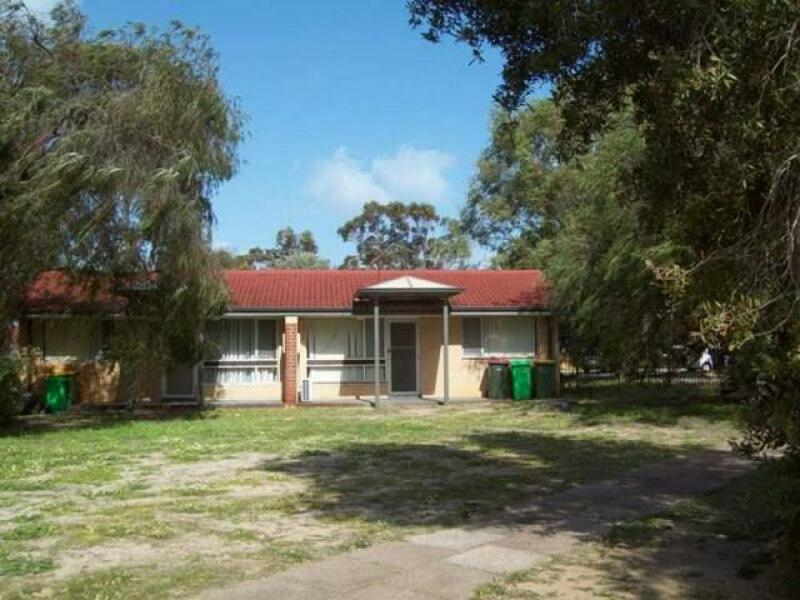 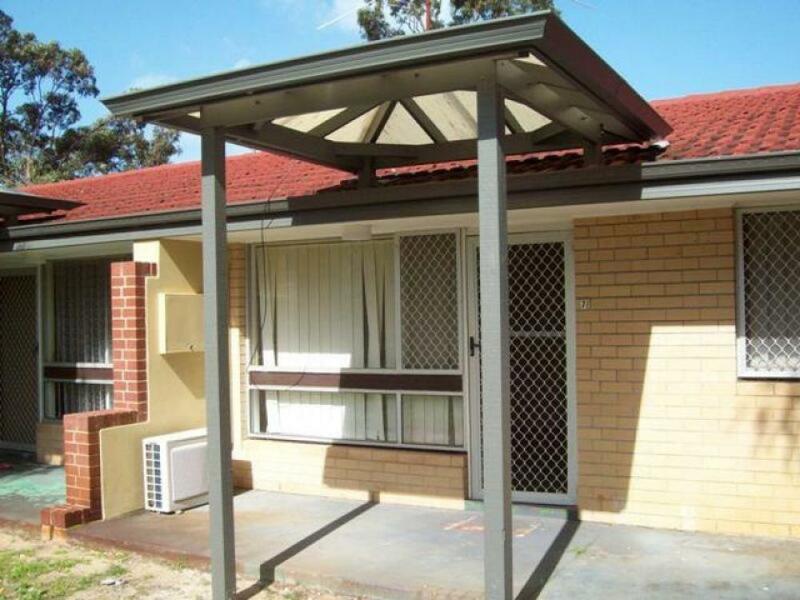 Clean and fresh one bedroom unit, in a complex of 14, secure parking space for one car.
' Go directly to www.rmaproperty.com.au to book your inspection or register to join an existing inspection. 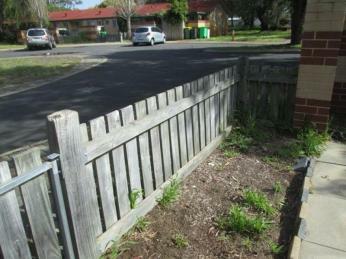 PLEASE NOTE if you do not register online, we cannot notify you of any time changes or cancellations to inspections.